For anyone who lives in a country like the UK or US, becoming a swimming teacher is pretty straightforward. If you have the time and a relatively small amount of money you can find a whole number of courses to become qualified. In places such as Zanzibar however it’s a completely different scenario. It is hard enough to learn how to swim there, let alone be in a position to teach. 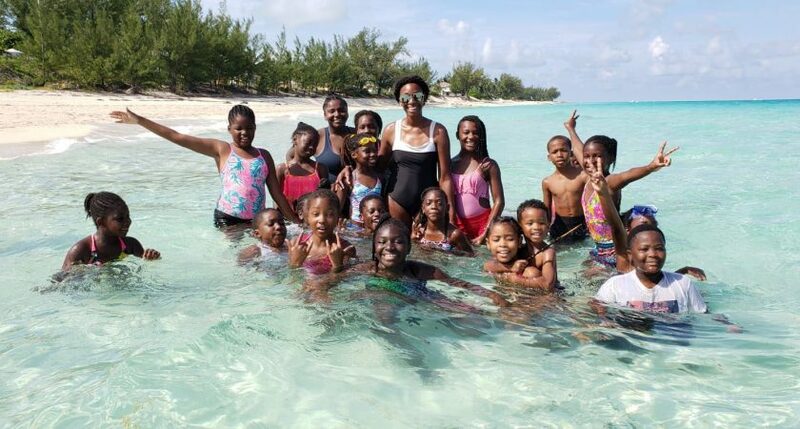 THE children of Bimini can now enjoy the stunning marine environment that surrounds them with increased safety and confidence thanks to a groundbreaking partnership led by Save The Bays. 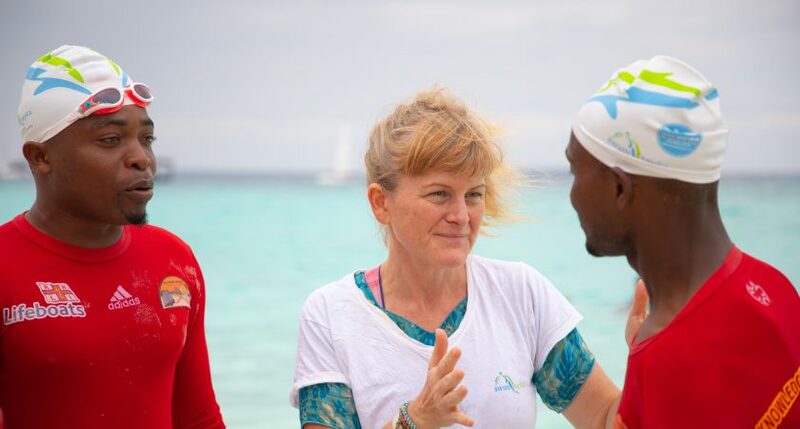 The environmental advocacy group partnered with SwimTayka and Waterkeepers Bahamas to offer free swim and lifeguard training to young Biminites, who responded enthusiastically and in considerable numbers to the opportunity to increase their self-assurance in and around the water. 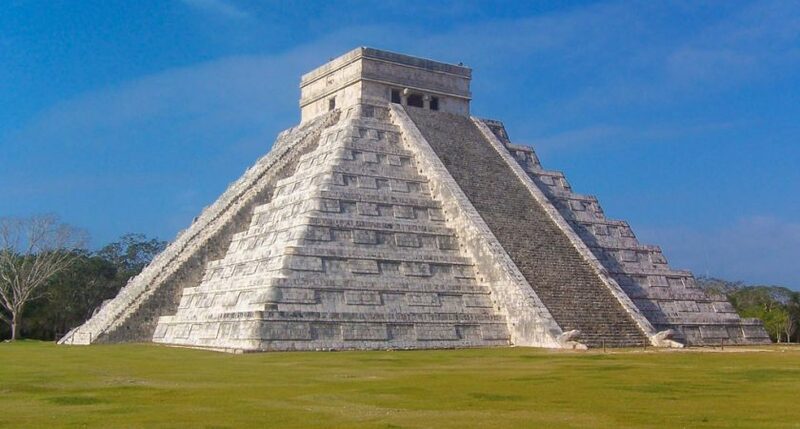 We are please to announce our Mexico project for this year. This is a four week project, from 14th July – 17th August, for volunteers with some experience in international travel, and who are willing to try to something new. 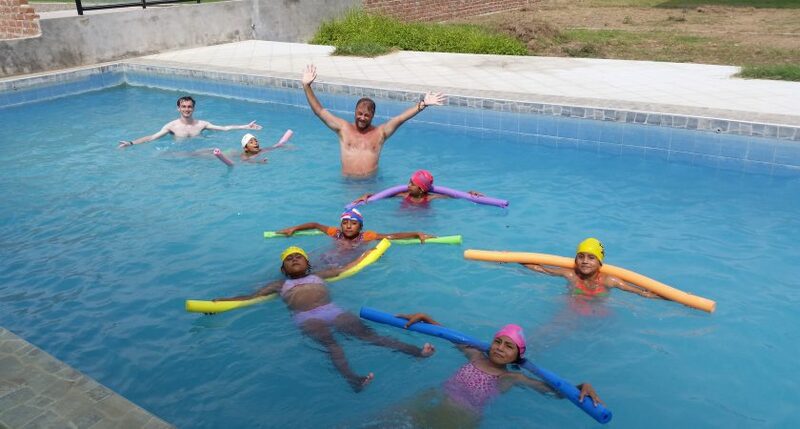 Swimming lessons at home in the UK are part of the school curriculum and usually supplemented with private lessons. I must admit, being able to swim was something I took for granted until I arrived in Huanchaco, Peru. 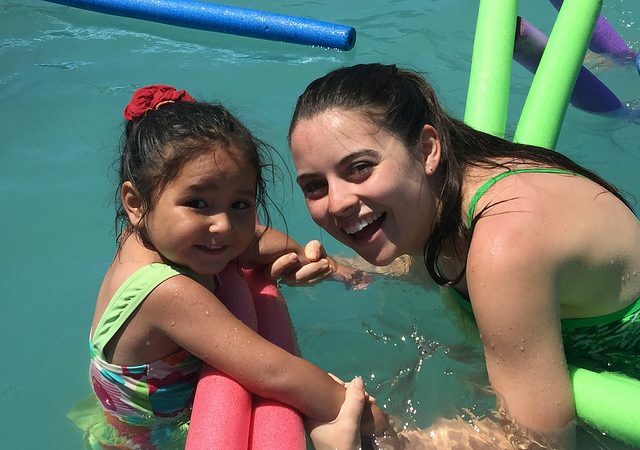 Otra Cosa Network arranged for swimming lessons to be provided for the children of El Comedor during the summer holidays by Bryan Avery. 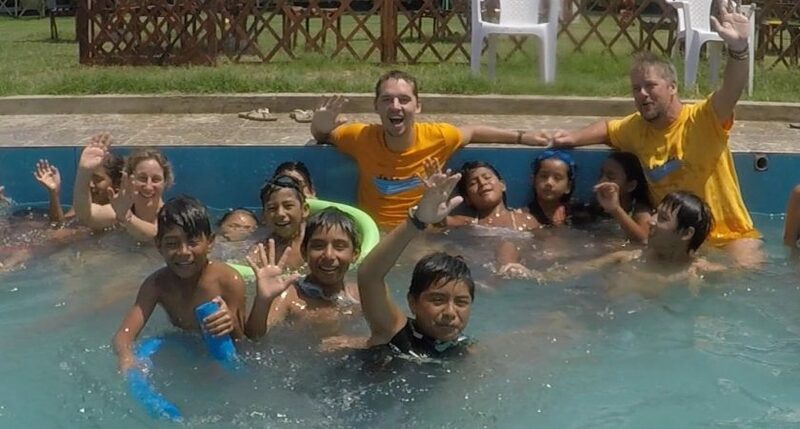 Bryan is a volunteer with a passion for swimming and a keen interest in teaching this skill. Can’t really believe it was three years ago that I said to Jody I have found your perfect job in Perú, Cooking/Helping/Waiter At A Vegetarian Restaurant and I was emailing Regina from Otra Cosa Network about running swimming classes in Perú. So the seed was planted and our trip to South America was taking shape. 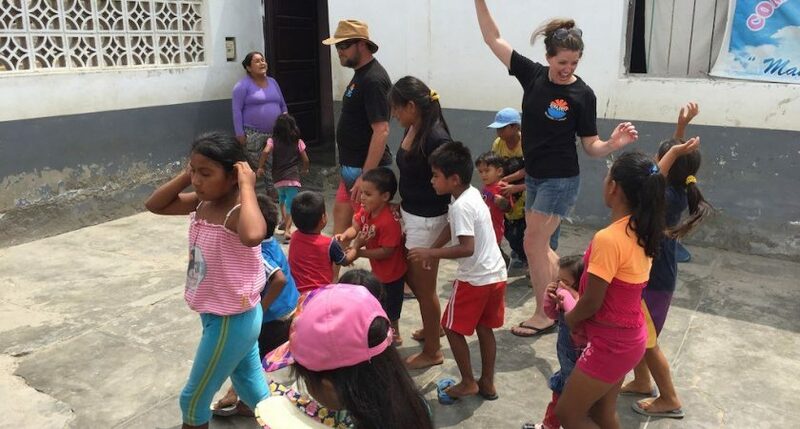 Then whilst we were travelling across North America in August last year I made contact with Beata (Bibi) to reconnect with the NGO (charity) Otra Cosa Network.